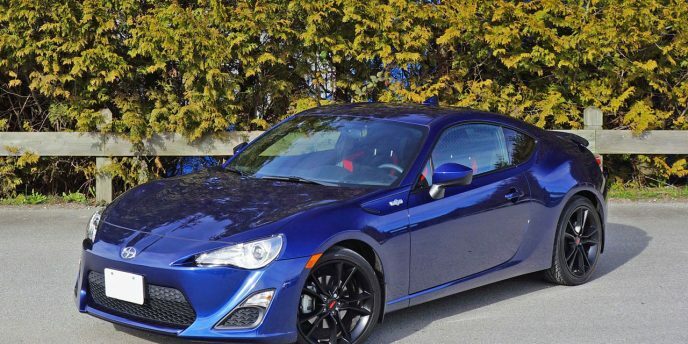 Think of the tC as the Corolla's sportier two-door sibling. A brother from another mother, albeit the same dad. The dad is Akio Toyoda, indirectly at least. He's the man responsible for injecting some much-needed life into a Toyota namesake brand that was too staid and conservative when he took over as president and CEO of TMC in June of 2009, and the rest, as they say, is history. Scion, which is largely made up of reworked Toyota products not available here, has been a direct benefactor. Unlike other Scions, the iM isn't trying to hide its heritage. The Scion badge on its sweptback grille could just as easily be swapped out for an identically sized and shaped Toyota logo, as I'm sure many compact sport buyers will do. And why not? A slightly less aggressively kitted out version sells as the Toyota Corolla Auris Hatchback in European markets after all, so while there'll be some who'll want to differentiate themselves from their parent's Corollas and Camrys by driving a sport-tuned Scion, the rest of us can enjoy the fact that it's really nothing more or less than a tried and tested Corolla under its sleek and stylish skin. Well, at least nothing more than a Euro-spec Corolla… more on that in a moment. 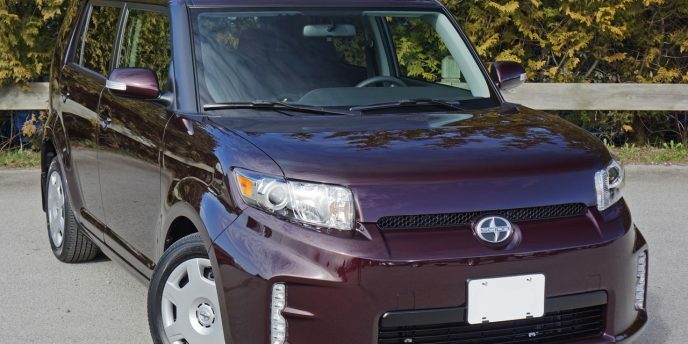 Look up "Scion" in the dictionary and the answer you'll get puts the automotive brand into perspective. Answer 1. "A young shoot or twig of a plant, especially one cut for grafting or rooting." Answer 2. "A descendant of a notable family." 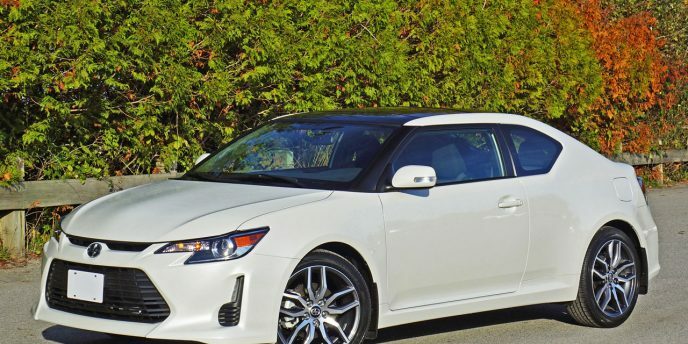 Scion is a comparatively young offshoot of a very notable family, Toyota, and it's even rooted in the youth movement. When Scion began as an exclusive California-only project just after this current millennium turned, and then soon expanded across the U.S., it seemed like Toyota was onto something big. Toyota Canada bought into the program seven years later, and while most auto scribes including yours truly were all gung ho about the idea, in retrospect they may have been better off giving it a pass, or at least augmenting the program. Why? Remember Toyota's Celica? The now classic model still has a lot of diehard fans that collect, restore and custom-tune the once popular sport coupe, from its Carina-based rear-drive origins to the final front-drive seventh-generation Corolla-sourced model, a car that I quickly fell for as a budding automotive journalist way back at the turn of the century, it's a very special bit of Toyota culture and history. While Toyota now produces the GT 86, a wholly better-performing sports coupe than the Celica ever was, even when offered in now legendary rally-inspired Turbo AWD guise (I can't describe how much I wanted that car when it arrived on the scene), the Celica filled its 2+2 sport coupe niche respectably and no doubt would still enjoy an ardent following if produced today. Scion is the best kept secret in Canada, but I'm willing to take a stab at guessing the youth-oriented brands' parent company, Toyota, would rather it wasn't so obscure. The xB, for instance, is a great car. 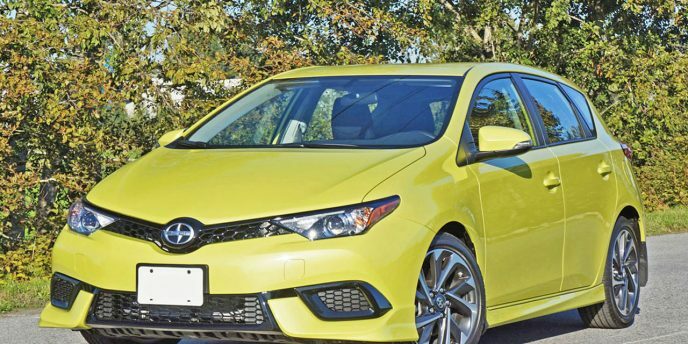 It rides on the same New MC-platform architecture as the latest Toyota Corolla, a more recent design than the outgoing Matrix wagon, yet offers more power than either from a larger four-cylinder engine as well more interior space. 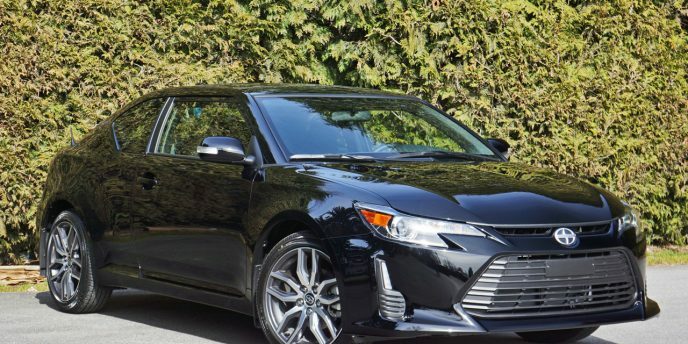 It comes standard with more features too, while its base price point of $19,110 plus $1,695 for freight and pre-delivery preparation is less than what you'd pay if you added similar content to the aforementioned cars, while Scion has a cool and, as mentioned, exclusive cachet.